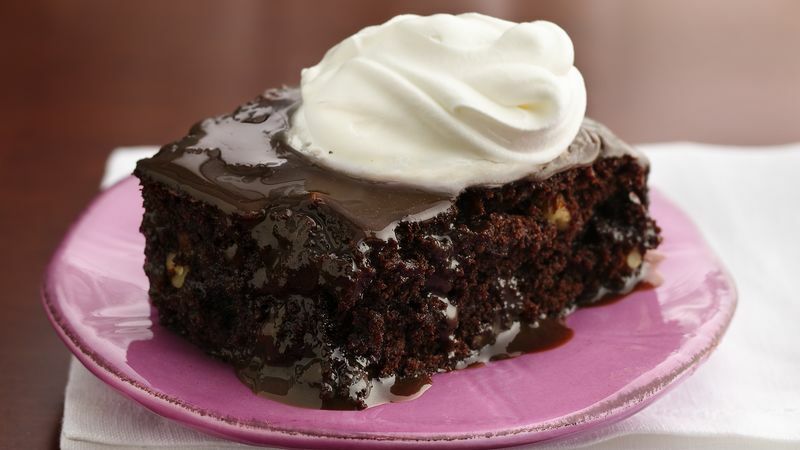 Everyone loves the taste of a soft, warm brownie, fresh out of the oven, with a little vanilla ice cream on the side. For our deployed service members, that likely won’t be an option while they are still overseas. However, there is an amazing alternative that you can put in a care package and that will travel well: Sheila G’s Brownie Brittle! The added perk of this tasty treat is that there are also gluten-free options for your loved ones with allergies. Unfortunately, Sheila G’s Brownie Brittle can’t replicate the softness of a hot brownie just out of the oven, but I can assure you that it is just as tasty. Plus, it has a nice crunch, which gives it a great texture. You can also find a variety of flavors from the traditional chocolate chip to chocolate almond, dark chocolate sea salt, mint chocolate chip, salted caramel, peanut butter chip, and toffee crunch. Plus, as we’re getting close to the holiday season, you can send a holiday flavor. You can also opt for organic chocolate chip or a variety pack. Finally, if your loved is gluten-free, you can send either chocolate chip or dark chocolate sea salt. If your service member loves brownies and/or chocolate, I can guarantee that brownie brittle will be an instant hit with your loved one (and maybe some of his or her buddies if they’re lucky!). Consider trying Sheila G’s Brownie Brittle and then send one in a care package to your service member. By purchasing them through the links listed in this blog post, you’ll be getting delicious Brownie Brittle and won’t have to pay a cent more, but we’ll get a small payout to help us keep the lights on! If you don’t feel like putting together your own care package, send our care package that has Brownie Brittle in it— Choco & Coffee. This package is a coffee starter kit for your loved one, and we all know that there’s nothing like that helps you to relax like a warm cup of coffee and some tasty almost brownies! 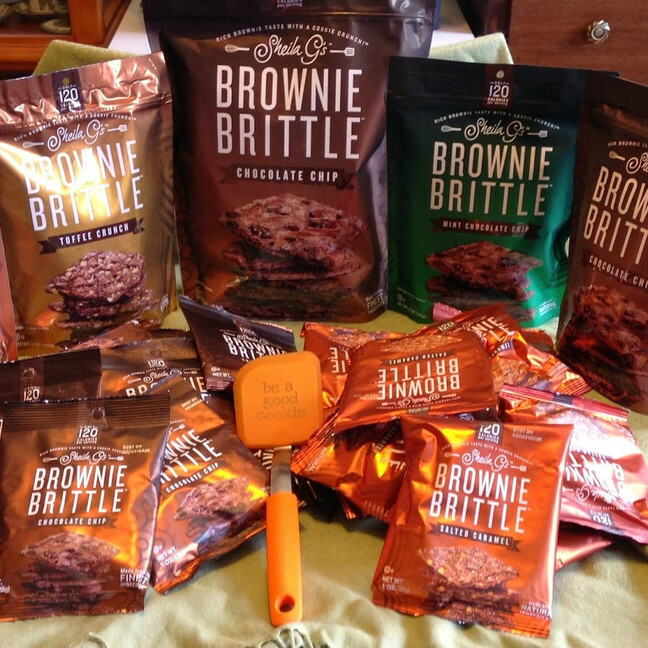 Are you ready to try Sheila G’s Brownie Brittle? Hop on Amazon and order the flavor that sounds best to you!